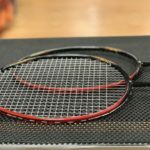 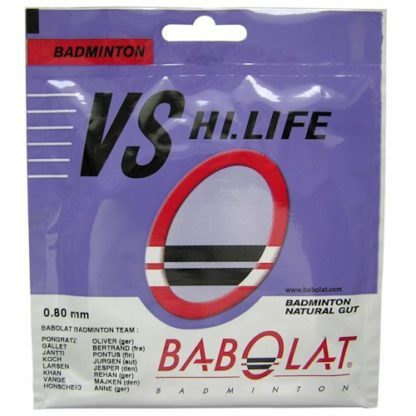 Babolat VS Hilife Badminton String Set. 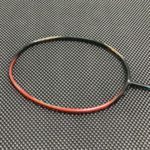 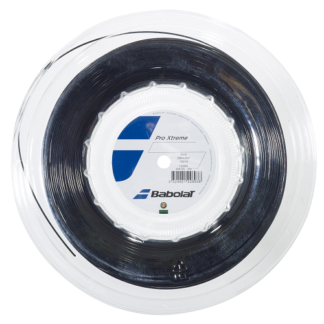 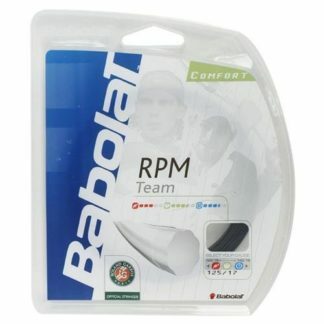 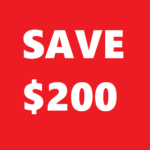 VS Hilife is the thickest and most durable natural gut badminton string Babolat makes. 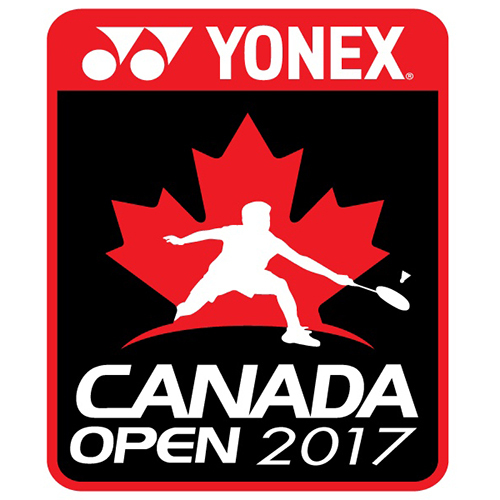 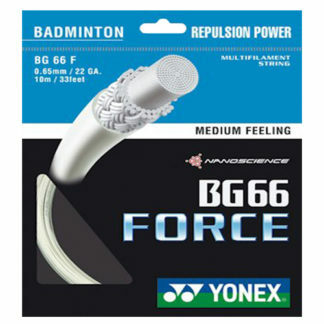 This is the only natural gut badminton string that we recommend for use with nylon badminton shuttles.